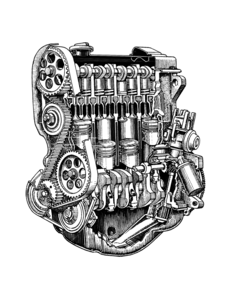 VW TDI EGR valves are notorius for carbon buildup and in most cases they cannot be cleaned sufficiently to allow the EGR valve and the shudder valve to function sufficiently. 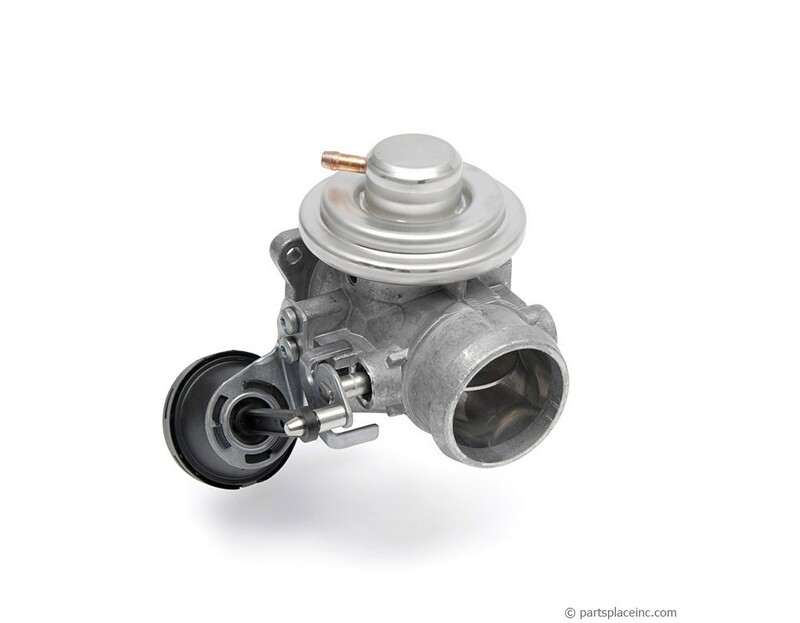 Replacing yours with one of these Original Equipment valves is the answer. A DIYer can complete this swap in less than 1/2 hour. 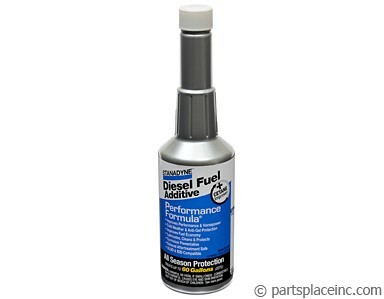 If your VW TDI EGR valve has carbon buildup, other parts of your engine will have carbon buildup as well. 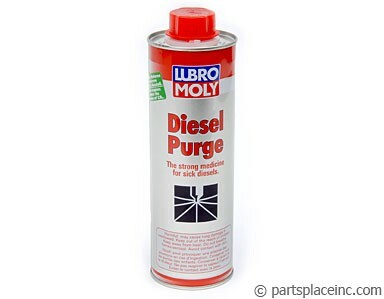 Use some Diesel Purge cleaner to help the rest of the engine and use Diesel fuel conditioner to keep it running well.